Subscribe to Enjoy a 2 Week FREE Trial to the entire GreenBox Grown Premium Video Library! This series covers all of the supplies you need and basics you want to know before you start growing cannabis at home. How to start your Cannabis Grow from any type of Clone. How to start your Cannabis Grow from Autoflower, Feminized and Regular Seeds. All of our Indoor Grow Series' are available in this Section. If you're interested in growing in a GreenHouse or Outdoors, then this section is perfect for you! If you want to harvest tons of cannabis per plant, photoperiods are the way to go! They take longer to finish, but produce tons of potent cannabis. If you are looking for a quick harvest, Autoflowers are perfect for you! Autos are harvested after just 9-10 weeks of growing, and produce extremely high quality buds. Using a SCROG can more than Quadruple your per Plant Yields, and these videos will show you how to do exactly that! 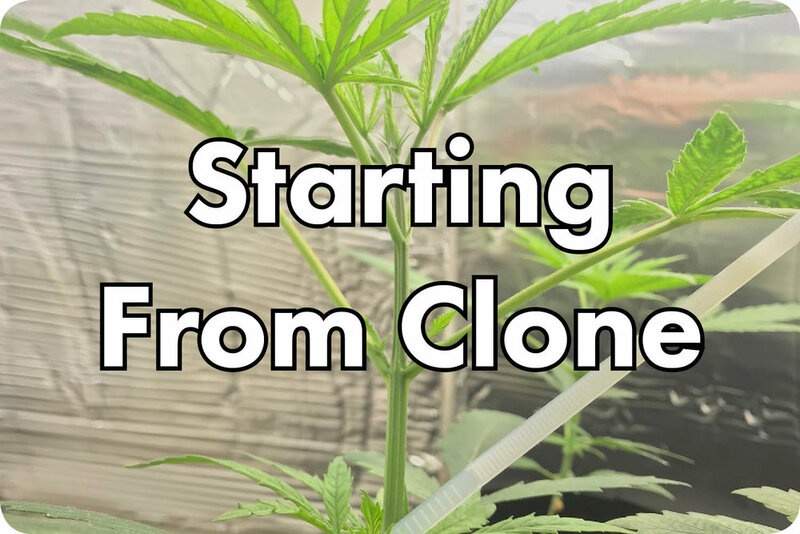 Learn how to properly Grow & Clone a Mother Cannabis Plant! This way you'll have an Unlimited Supply of Plants! Begin this series once your plants are ready for harvest. Visit this section whenever you have any issues with your plants. Learn how to make various Cannabis Extracts like Rosin, Dry Sift and More! Enjoy our latest reviews on the best Growing Supplies, Strains and Smoking Accessories. Hear the stories of those who Grow for Medicinal Purposes! Get a behind the Scenes look at everything going on at the GreenBox Grow House!